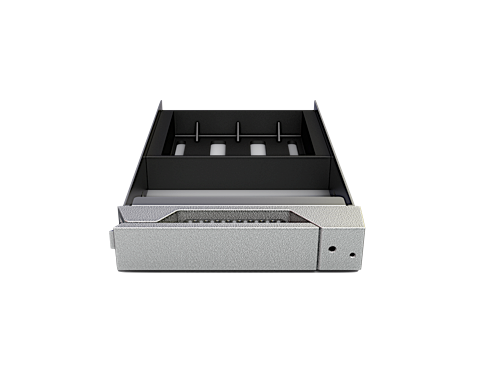 DT8-U5's unique hard drive tray design features a security lock and a safety structure that locks the hard drive, which effectively allows simple and convenient maintenance for sensitive data. 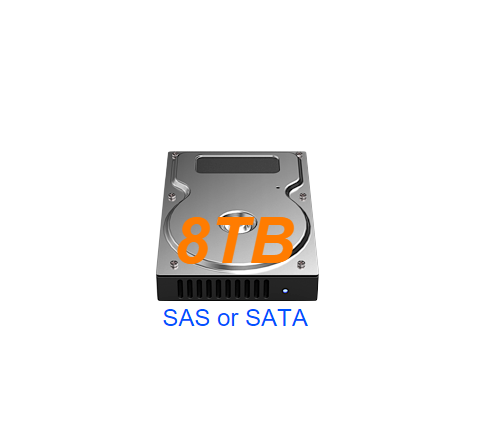 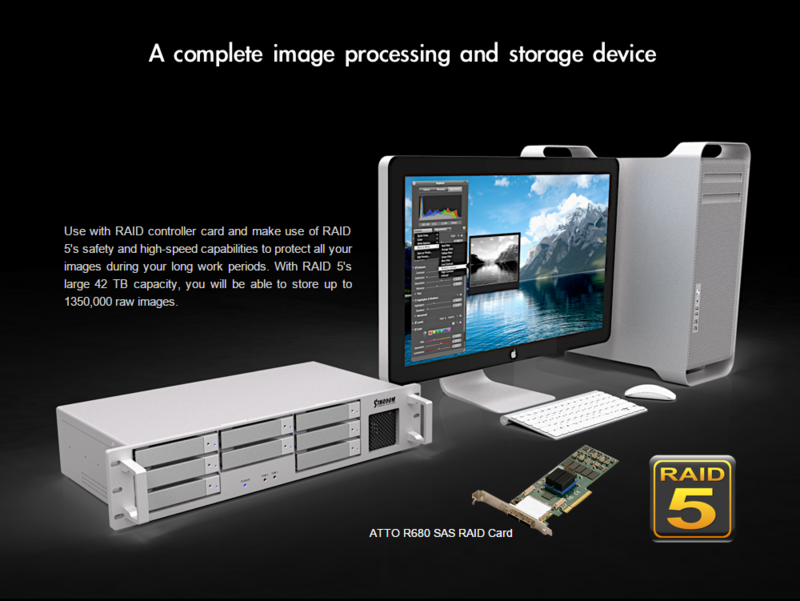 In care of hard drive damage, users do not have to worry about data maintenance as they merely have to swap it with a hard drive of identical model and capacity, which significantly reduces the waiting time incurred during the device repair period. 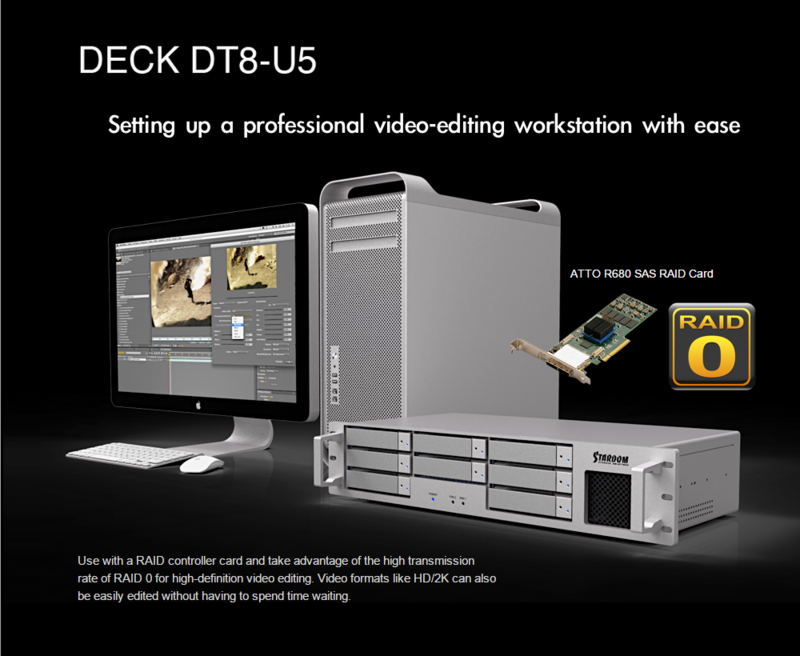 Bringing the DT8-U5 out to work is not a difficult task. 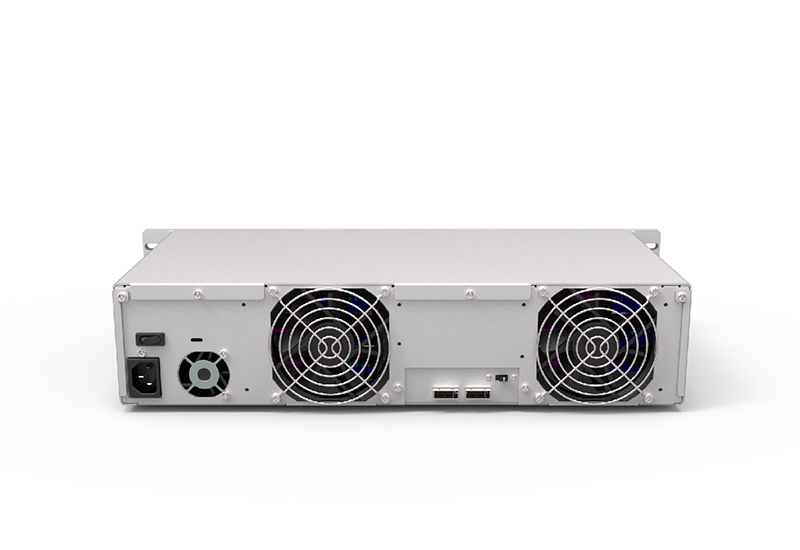 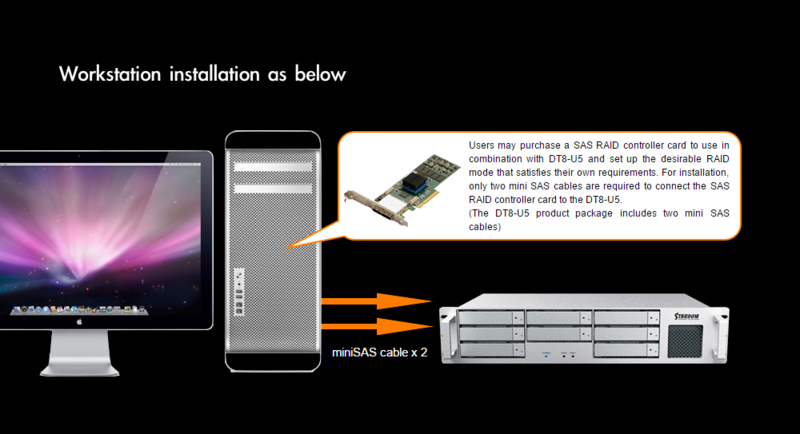 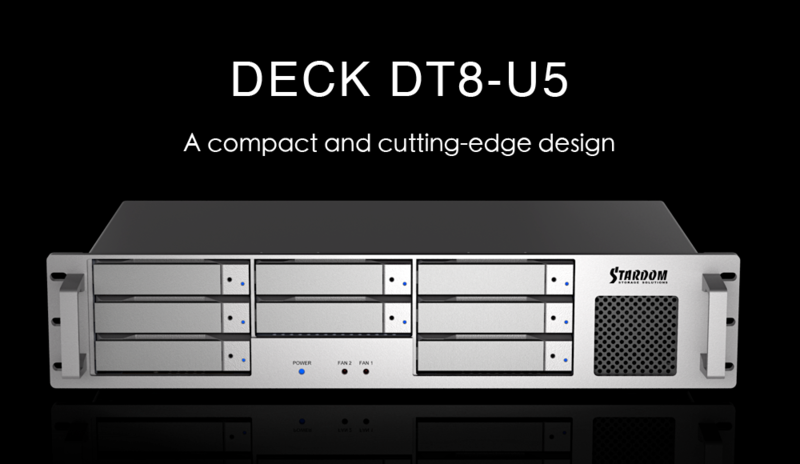 Users may purchase the appropriate rack transport case to carry the DT8-U5. 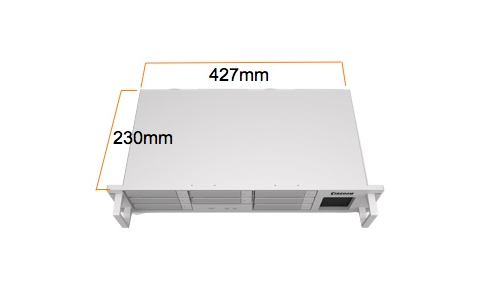 The short-rack design is suitable for carrying in the transport cases. 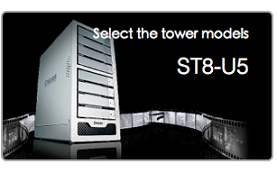 The DT8-U5's all-aluminum structural design also allows the weight of the transport case to be significantly reduced. 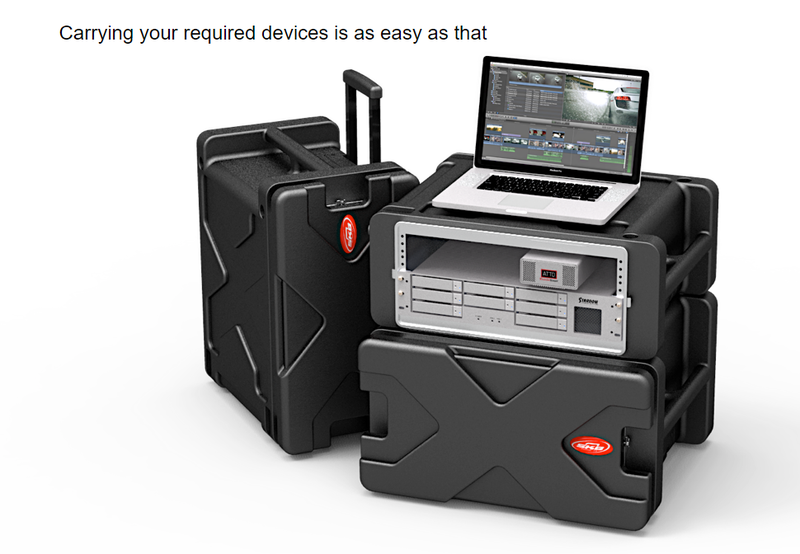 Users may easily wheel the case around without having to worry of damaging the device in a small collision. 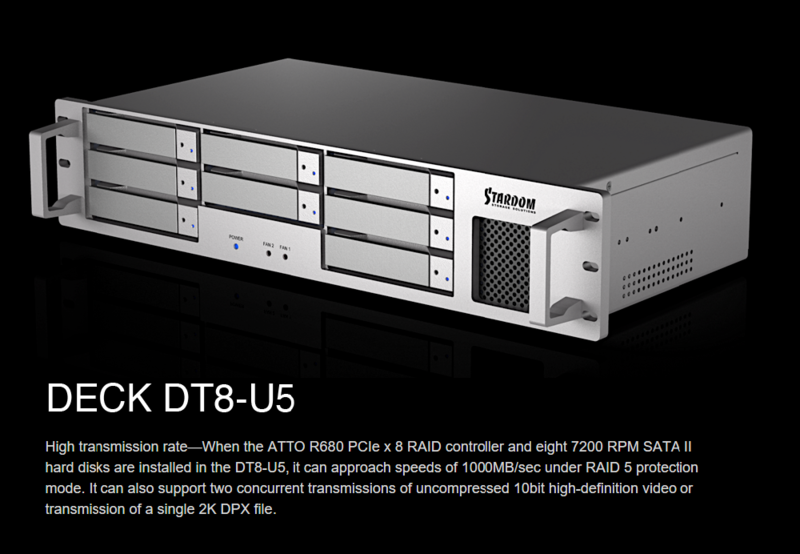 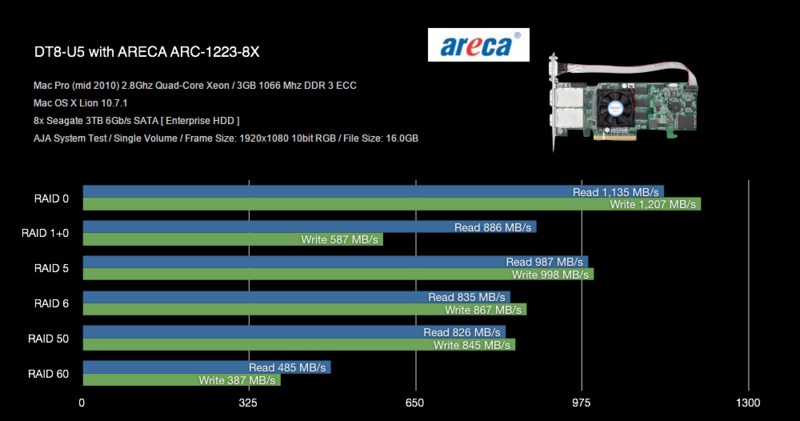 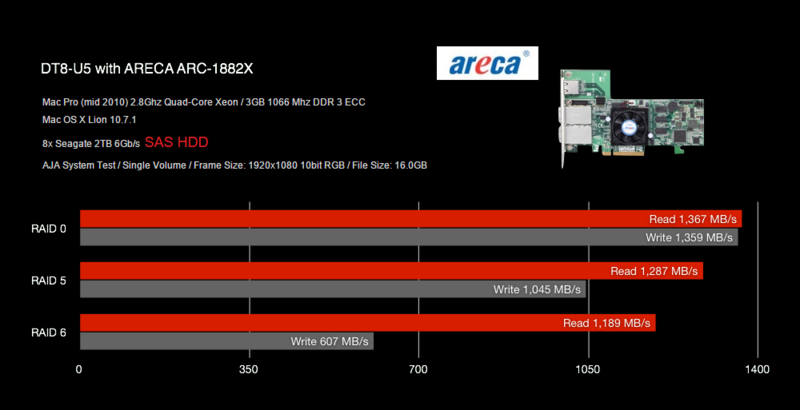 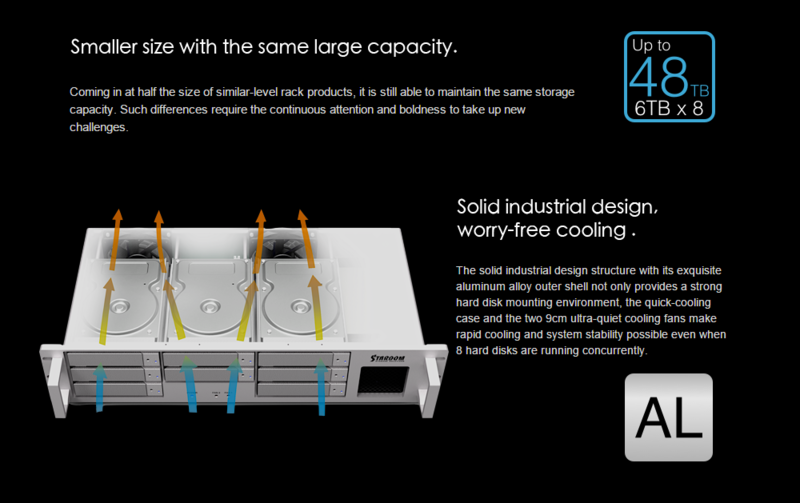 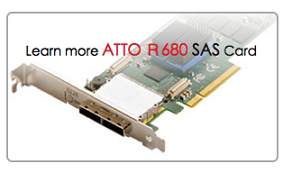 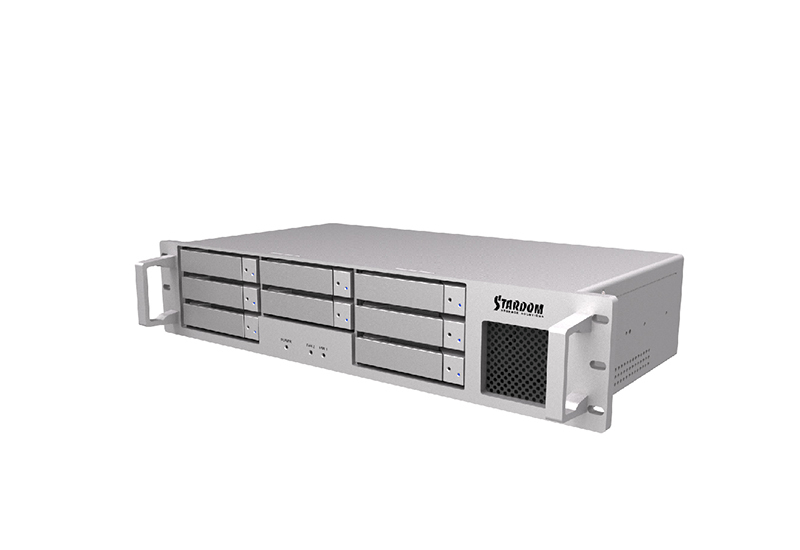 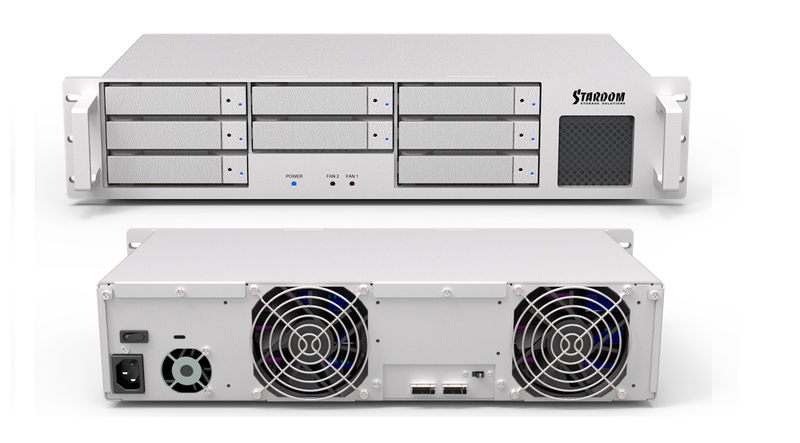 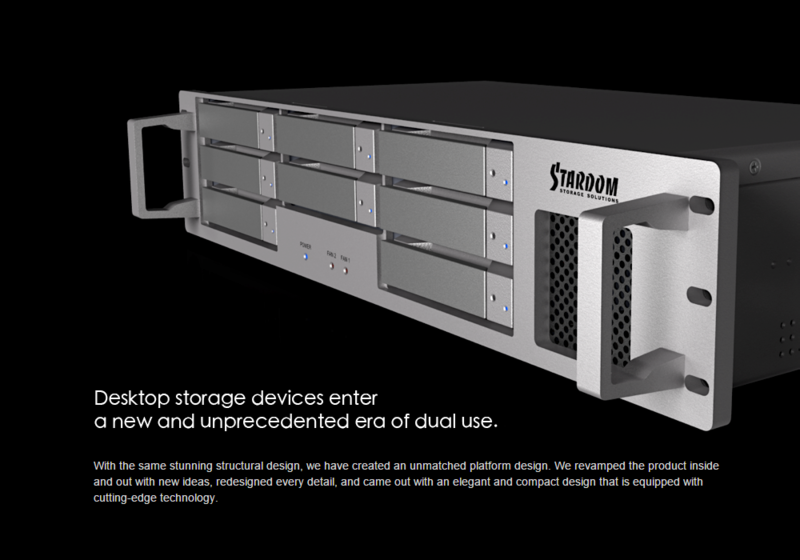 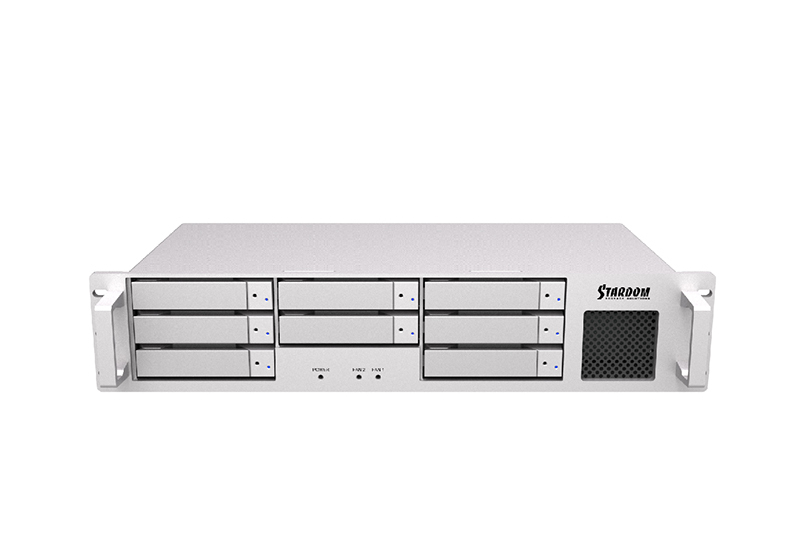 These are all the advantages of the short-rack DT8-U5.